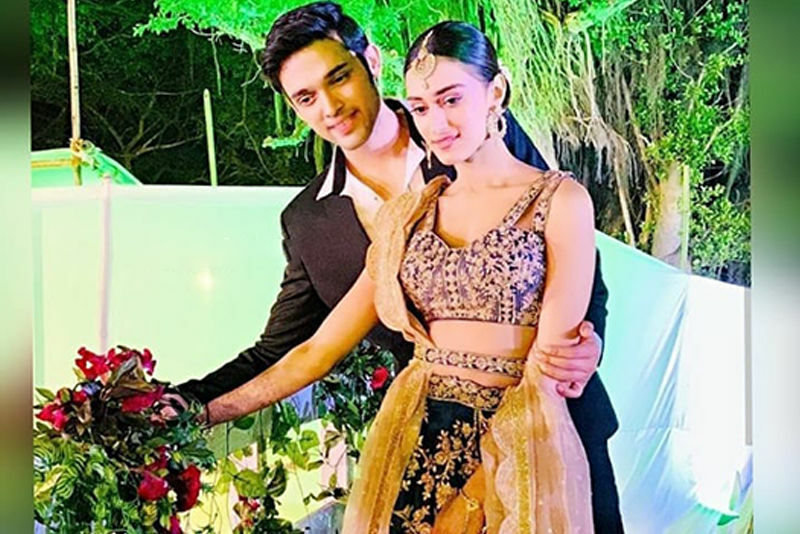 Star Plus has dropped the latest promo of Kasautii Zindagii Kay 2 which shows Anurag (Parth Samthaan) and Prerna (Erica Fernandes) wed in a temple. Are you excited? 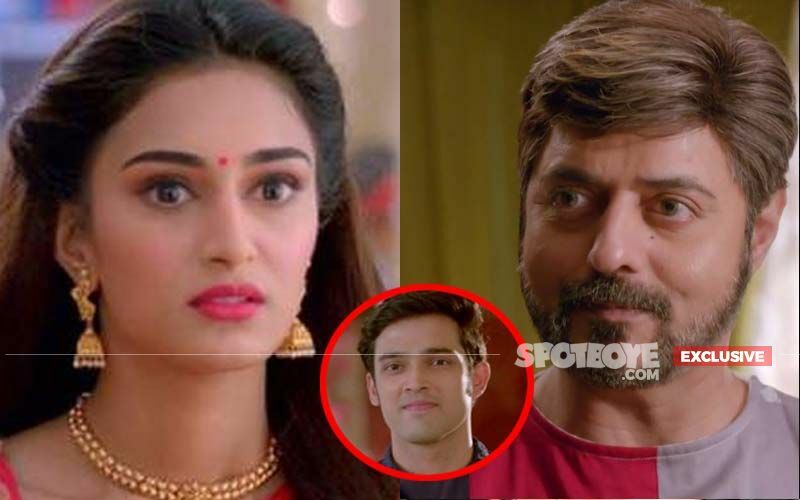 Yesterday, we told you that Naveen (Sanjay Swaraj) has returned to Prerna’s (Erica Fernandes) life and is determined to marry her. 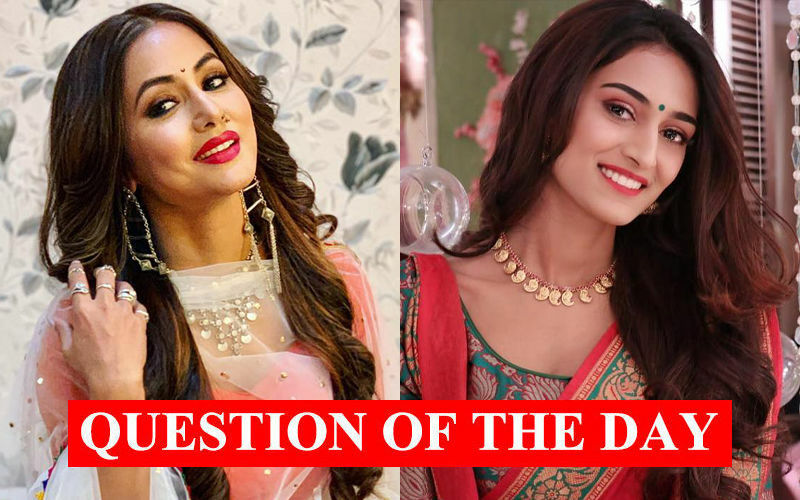 In the quest, he abducts Prerna and tries to wed her forcibly. 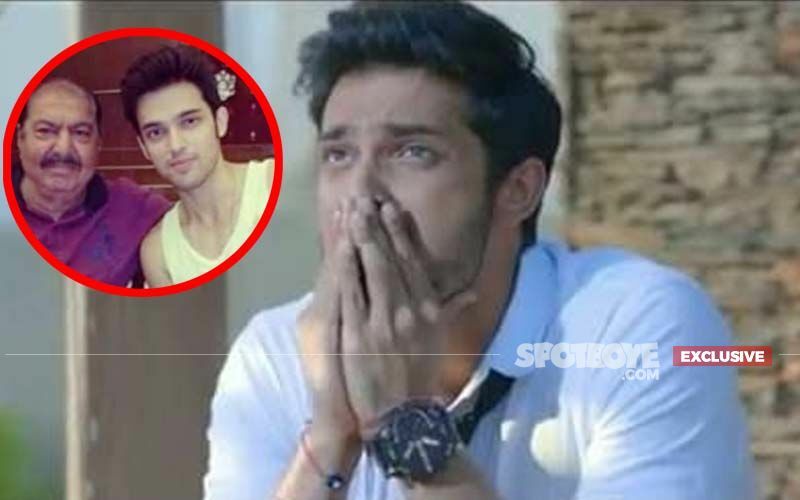 Just then, Anurag (Parth Samthaan) turns up to rescue her. 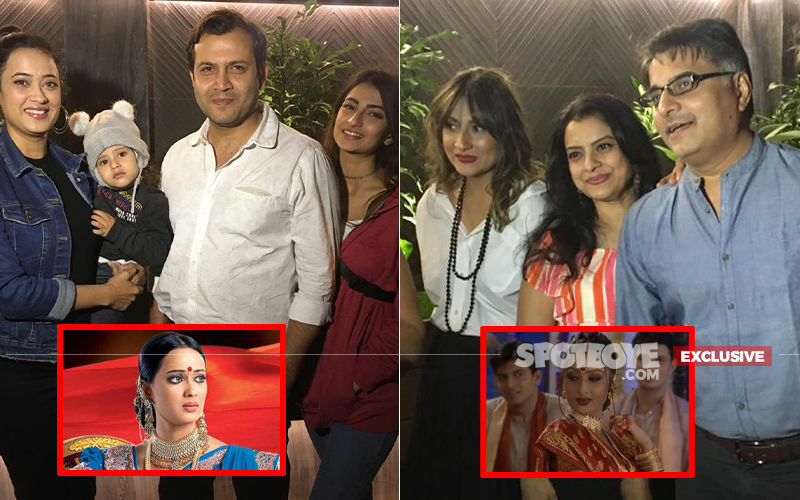 Now, Star Plus has released a new promo which is great news for all those cheering for Anurag-Prerna’s romance. 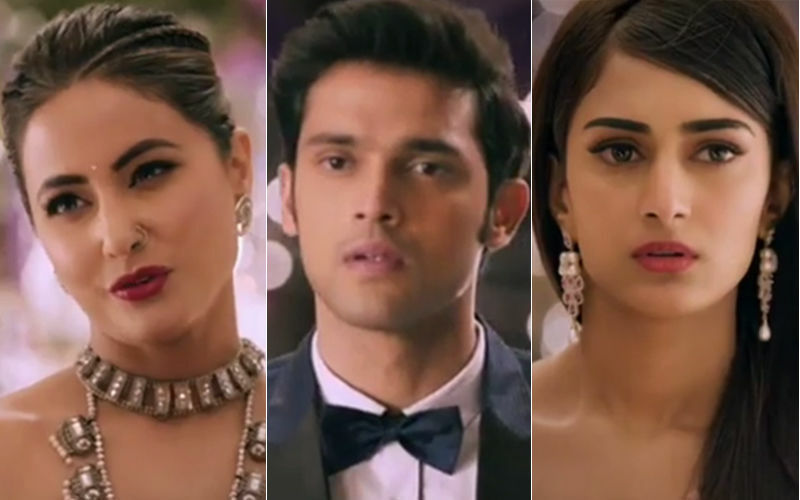 The clip showcases the couple finally getting married after Anurag rescues Prerna. The two are in a temple when finally the former applies vermilion to the latter. 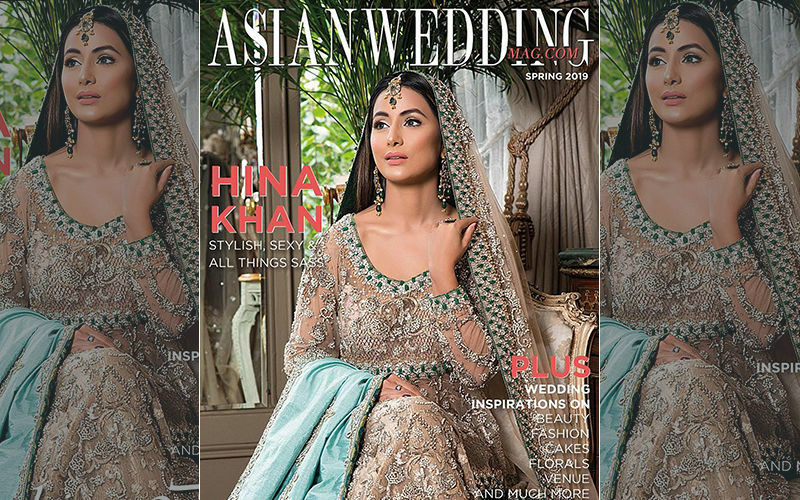 Will they live happily ever after or far from it? 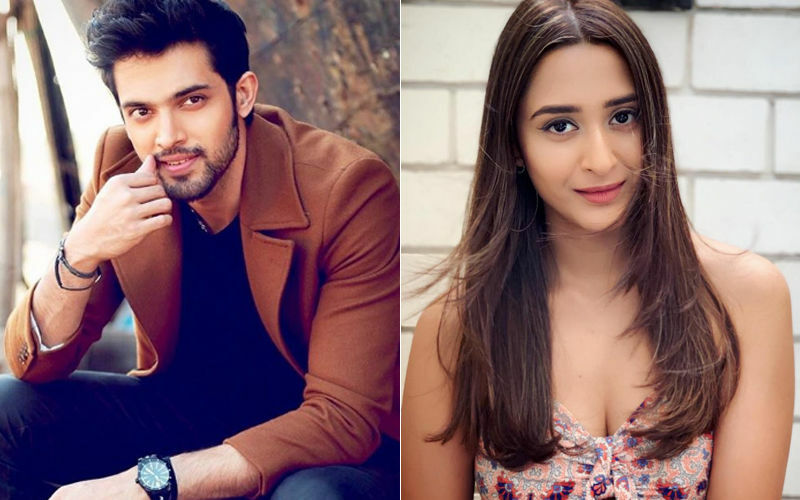 Meanwhile, a few days ago, we had reported that Parth saved co-star Ariah Agarwal as fire engulfed the set. A certain sequence required Mishka (Ariah) to tear Prerna’s picture upon finding it in Anurag’s room, burn it and toss it out of the window. However, as she threw the piece of burnt photograph outside, it fell on the curtain and it caught fire. As the fire began to engulf the set, chaos ensued and the crew present began to run out of the building. 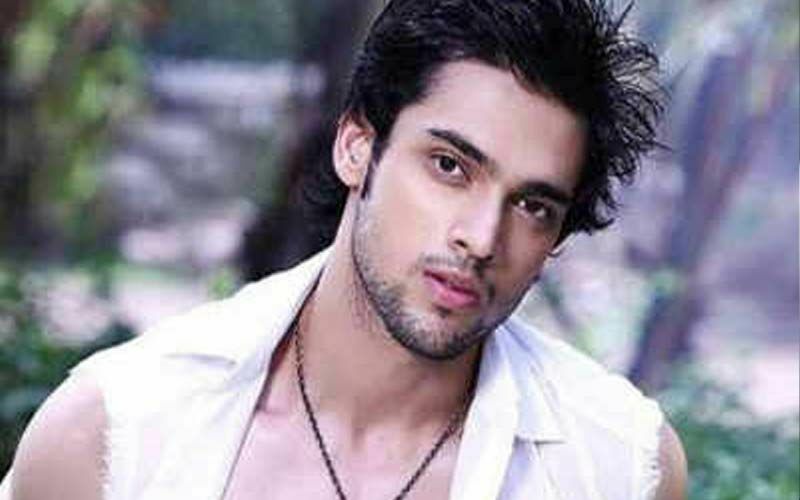 Without wasting time, Parth grabbed Ariah and ran out too.